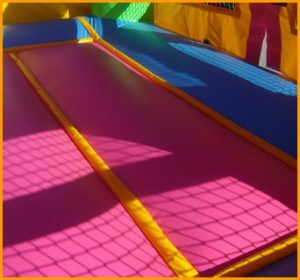 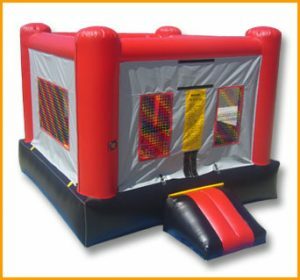 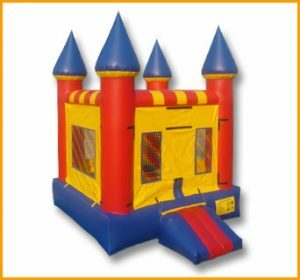 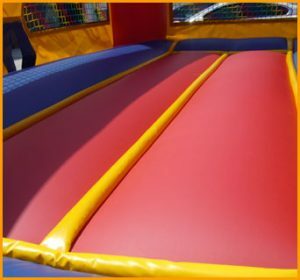 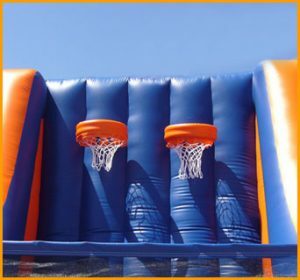 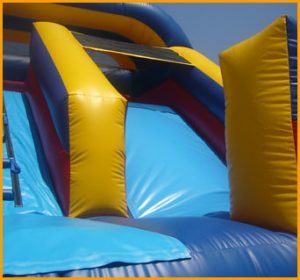 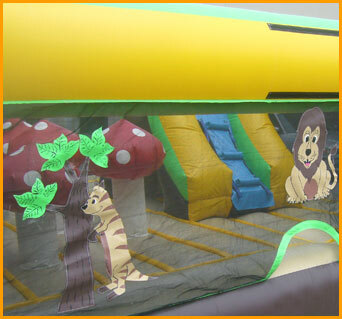 This inflatable indoor ultimate safari unit will allow toddlers to jump, slide, and have a blast while the parents look on through the mesh netting. 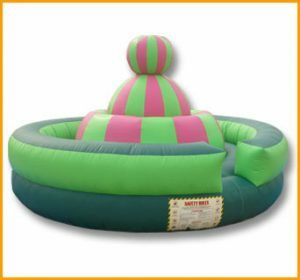 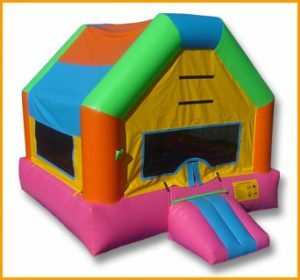 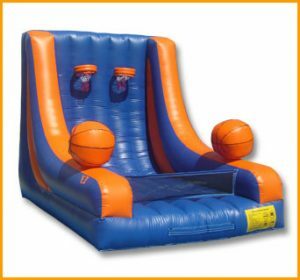 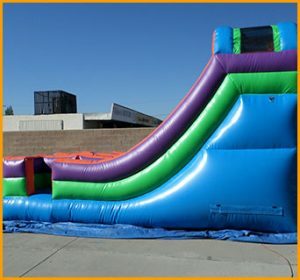 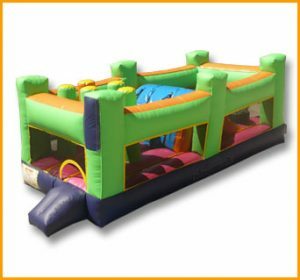 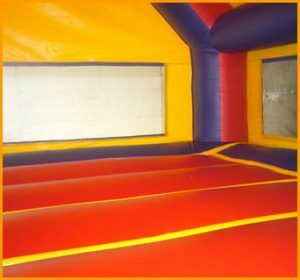 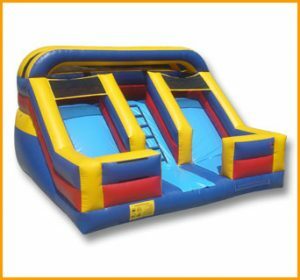 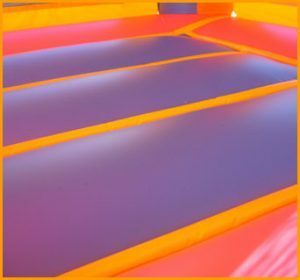 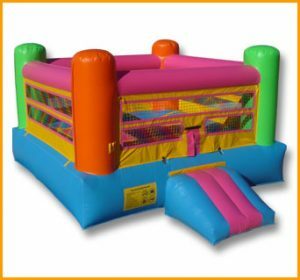 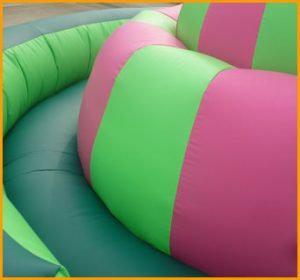 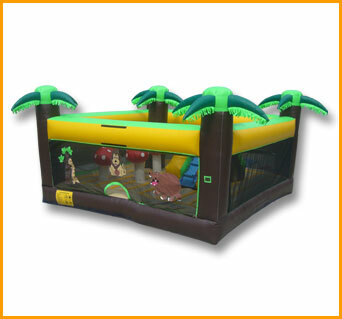 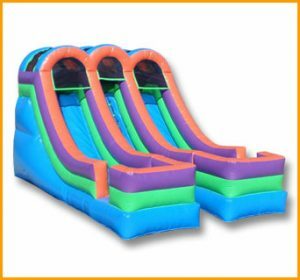 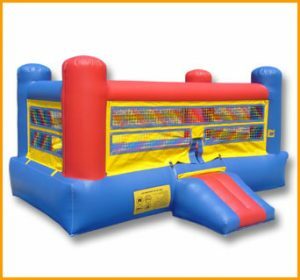 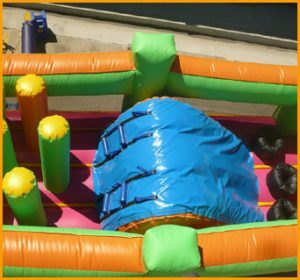 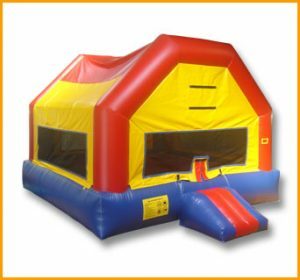 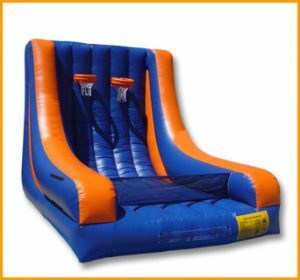 What a great way to entertain your energized toddlers – gather them into this inflatable indoor ultimate safari unit which will allow them to jump, slide, run around and have a blast. 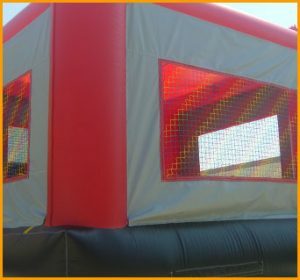 This unit is fully enclosed with mesh netting which will allow the adults to see what the little ones are up to inside. 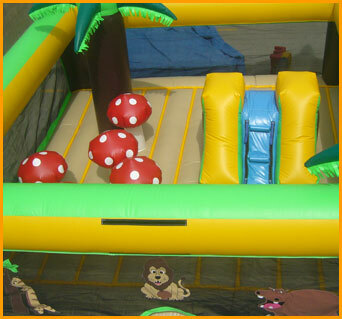 This jungle safari is perfect for parties and other gatherings where many younger children will be present.